A Modern Vodka. Crisp, Clean, Smooth. Simply Satisfying. 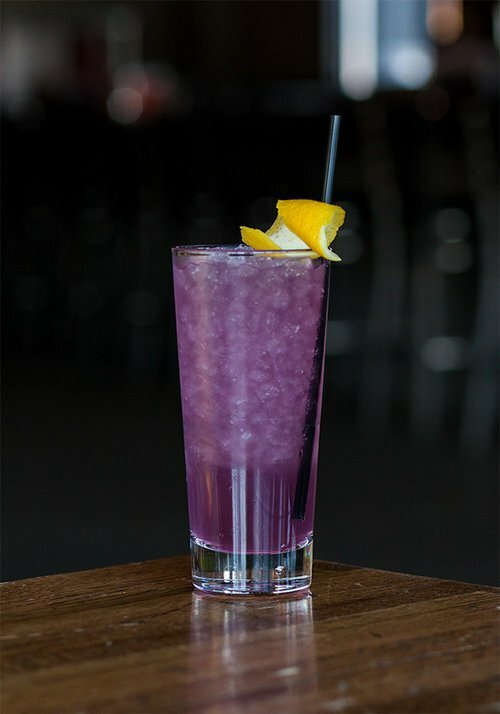 Elevate Vodka combines non-GMO corn with filtered Rocky Mountain water for a true Colorado taste. 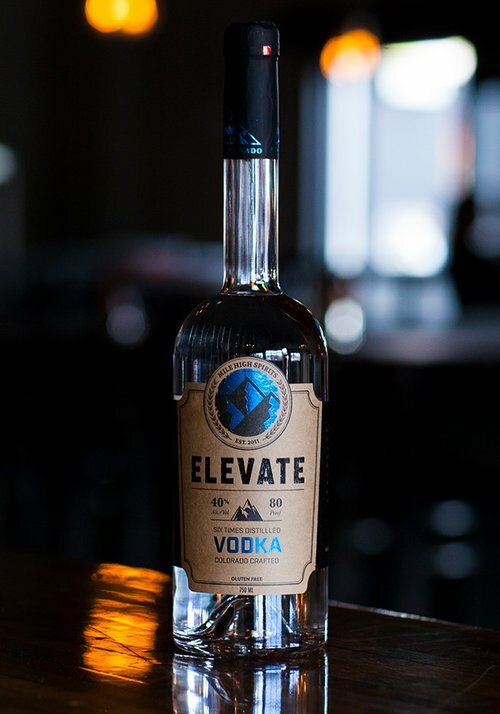 The result of a 6 times distillation process, Elevate is a premium gluten-free vodka with a superior finish. 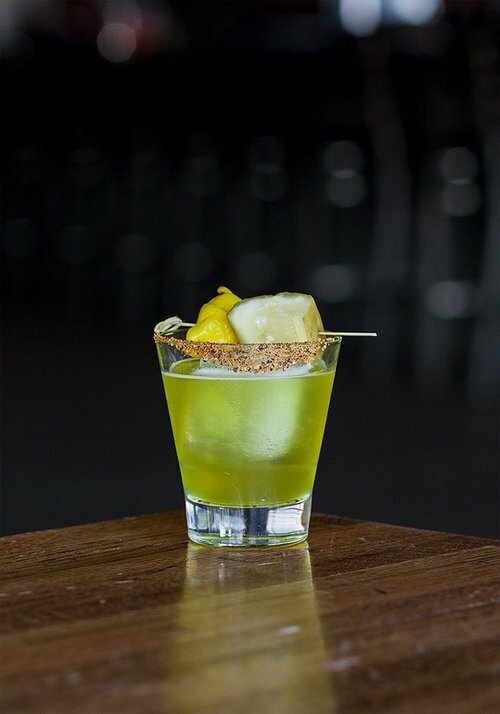 Elevate Vodka is perfect for fruit infusions and smooth enough to enjoy on the rocks or straight up.